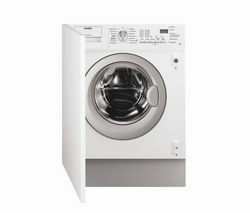 Make it easy to get the household laundry done - check out our selection of AEG washing machines. Delivering impressive performance throughout the range, we’re certain you’ll be able to find a washing machine that suits your needs at Currys. 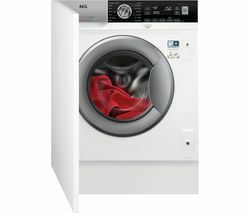 From machines that feature A+++ energy ratings, fast spin speeds and large drum capacities, to models that have super quick wash times and 5-year guarantees, pick out a machine that is perfect for your lifestyle. Enjoy the latest in laundry technology and save time and energy by making an AEG washing machine part of your home.